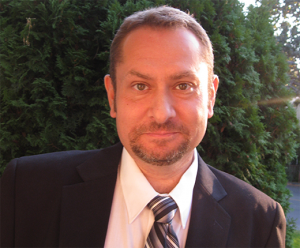 Serhy Yekelchyk is Professor in the Department of Germanic & Slavic Studies and the Department of History at University of Victoria (Canada). Following a research fellowship in Australia in 1993–94, he came to Canada in 1995 to pursue a Ph.D. in Russian and Eastern European History at the University of Alberta. His dissertation analyzed representations of the past in Stalinist culture, with special emphasis on Soviet Ukraine. After graduating, he taught for a year at the University of Michigan (Ann Arbor) before coming to Victoria in 2001. Dr. Yekelchyk’s research interests evolved since then to include the social and political history of the Stalin period, as well as the formation of a modern Ukrainian nation from the mid-nineteenth century to the present. His Ukraine: Birth of a Modern Nation (Oxford University Press, 2007) was the first Western history of Ukraine to include the coverage of the Orange Revolution and was translated into five languages. 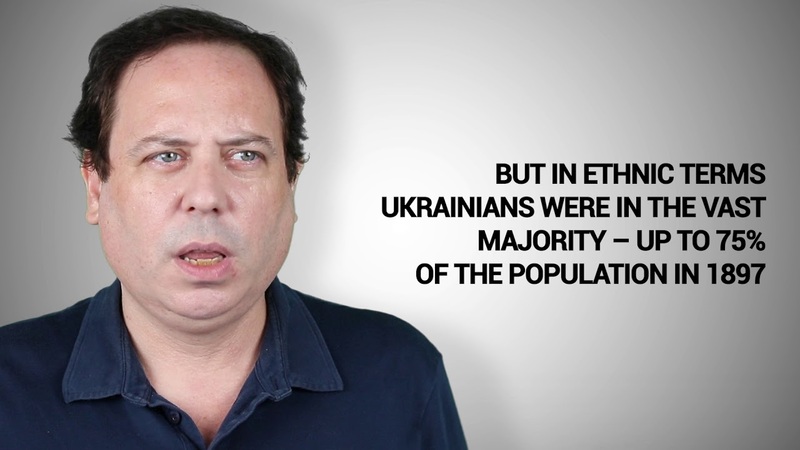 His monograph on late-Stalinist political rituals appeared in 2014 and a book about the current Russian-Ukrainian conflict, “The Conflict in Ukraine”, came out in 2015. Dr. Yekelchyk is cross-appointed between the departments of Germanic and Slavic Studies and History and teaches a variety of courses on Russian history, Stalinism, Modern Ukraine, and Cold-War cinema. He supervises graduate and Honours students working on various aspects of Russian and Eastern European history and culture. For a full list of publication please visit https://www.uvic.ca/humanities/history/people/faculty/yekelchykserhy.php.